The nature of construction projects is ‘time-critical’, and this challenge is exponentially compounded when it’s international, with most or all required materials originating from a distant country. The start date of a construction project has a lot riding on it. 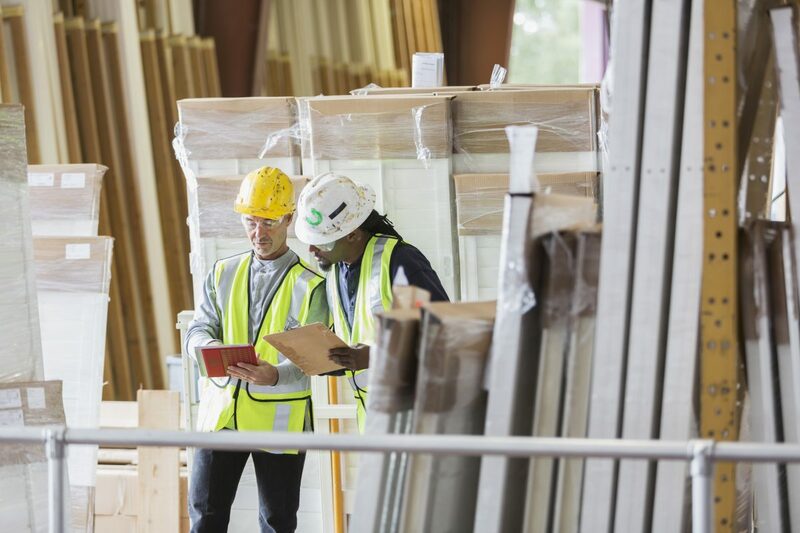 It’s the point in time where many elements are required to be on-time and on-location and ready to go, including the site, labor, utilities, equipment, and materials and supplies. From the supply and logistics perspective, this means that the product needs to be complete, on location, on time, easy to identify, and damage free. Missing the target from a logistics perspective can mean lost time and a lot of lost dollars. Some international projects require all construction materials to be sourced from approved US manufacturers/suppliers. This means that larger pieces that would otherwise be sourced more locally for ease of transport, require more highly managed specialized transport requirements. For these projects, security of the freight (i.e., protecting it from tampering) is paramount. Large pieces aside, all materials arriving to a construction site from an international origin is inherently challenging with increased exposure to handling and the risk of damage. Another challenge for international construction is that those responsible for making use of the product on-location in another country may find it difficult to readily identify the freight due to the packaging and/or different language. The dfYOUNG team supporting this client pays meticulous attention to detail, carefully managing the handling of projects and shipments from first awareness. Our experienced team of international transport professionals understands what’s required to meet the client’s expectations across the board including timeframes, modes of transport, packaging and documentation requirements, and communication. From a communication perspective, dfYOUNG has the client covered, with regular ongoing communication, transparency through technology, and a highly-reactive escalation procedure. dfYOUNG’s technology solution provides complete transparency providing specific detail around status and location, notifications and alerts to updates in status changes, and pictures of the cargo for easy identification upon delivery. The system also clearly defines all freight associated with a specific consignee. Our system can provide users with by-vessel information showing what shipments are on-board specific vessels and current ETA. dfYOUNG has remained the Logistics Service Provider of choice since early 2004. Our solution has upheld the superior service levels our client requires. In 2017, more than 42,000 lbs, were shipped via airfreight; more than 1 million lbs were shipped via ocean.